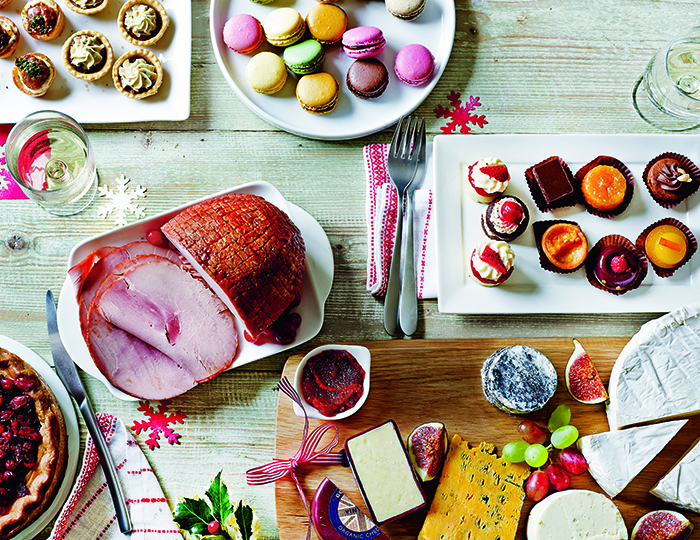 Whether you’re throwing a big festive bash, or a more casual dinner, why not let your guests help themselves? You get to spend less time in the kitchen, and they get the pleasure of your company. We’ll say cheers to that!